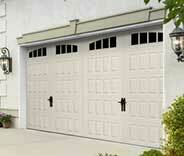 You'll find no better garage door technicians than our professional team. We work with all the main name brands. Our specialists always do their very best to get to your home as soon as possible. You can always count on our team to offer you an affordable solution. Our professional team can help every local homeowner deal with any type of garage door problem they may be experiencing. 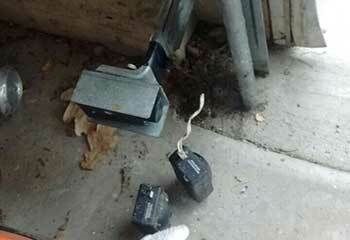 Even the best garage door systems run into problems eventually. Whether yours is getting stuck or becoming slow to respond, our technicians have seen it all – find out more here. Our wide range of garage door spring services covers everything from adjustment to replacement, and our technicians can solve any issue. Click here to find out more about what we offer. Our wide range of services covers everything from repairing old garage door openers to installing new units in their place. We can fix any problem of any size. Click here to find out more. 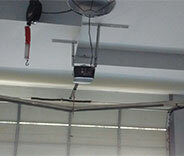 Want to prevent a lot of problems from affecting the performance and longevity of your automatic garage door? Then our professional maintenance service can help you. Learn more here. Garage door replacement is a process that must be performed by experienced technicians, as it can be dangerous without the right tools and the necessary skills. Click here to learn more. Our professional technicians can take care of any gate related issue you may be experiencing. 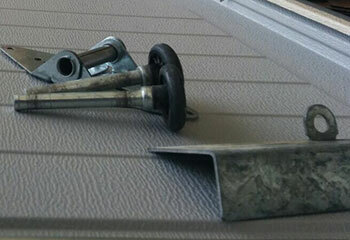 We can install new openers and repair broken wheels. Click here to learn more. 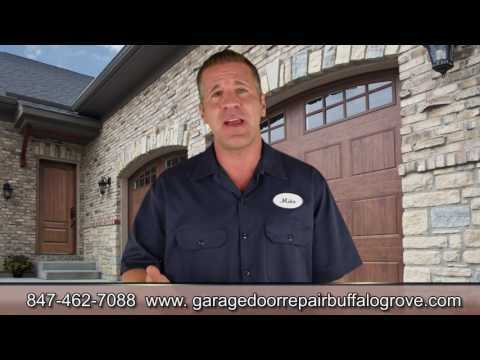 There's no better garage door service provider in all of Buffalo Grove than our professional team. From replacing damaged springs to installing new openers, we can help you with every type of task you need. Our technicians pride take great pride in their ability to help local homeowners with their problems, and we'd be more than happy to make sure your automatic door system is as safe and secure as it can be. Check out some of the latest projects our team was able to successfully complete. We can do the same for you. 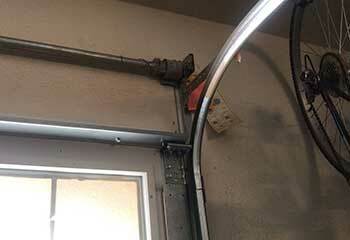 The automatic garage door kept opening back up when this customer tried closing it. Find out the solution. 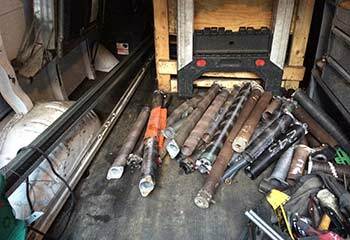 Our team recently helped a customer with a track-related problem. Click here for the project report. I’m amazed with your speed and professionalism! Quick diagnostics, and even faster component replacement. I’ll be sure to pass on your name to everyone I know. I just wanted to say that I'm really happy I called your company and that your technician did a great job repairing my garage door. Thanks again for everything. Your technician was a really life saver. I'm very happy with the work he did and I'll definitely recommend you guys to all of my neighbors. Thanks again. If you wanted to know which local company is the best one to call when you're in need of garage door repairs, then the answer is easy. Us. We can take care of any type of problem you're experiencing without wasting your time or compromising your safety. 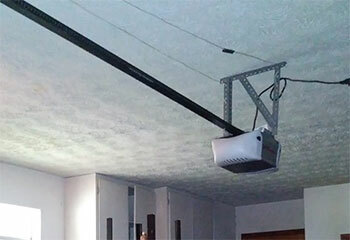 We have a wide variety of products, and we can install new openers and overhead doors to perfection. Thank you for choosing our company! Feel free to browse our website for more information in the meantime. 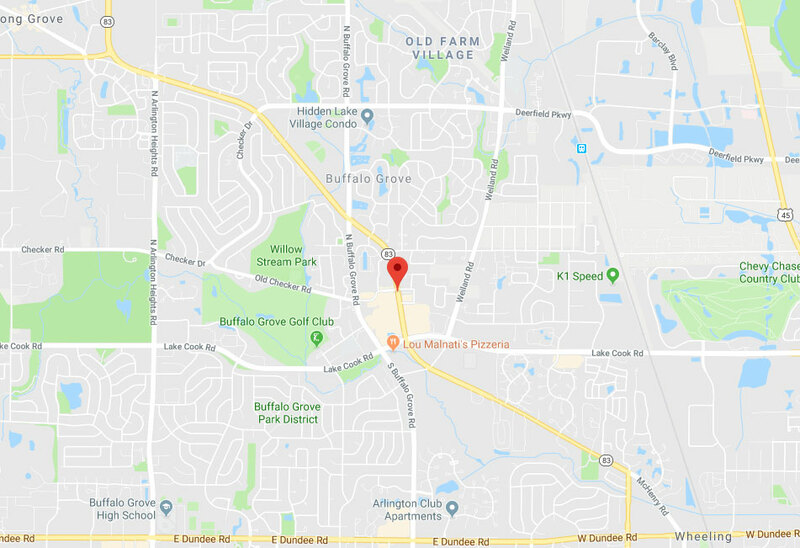 Our team at Garage Door Repair Buffalo Grove is at your service any time!